You've got a new assignment as the Vatican's best secret agent! Travel back to 13th-century medieval Europe to investigate rumors that Inquisitor Augustine has gone mad. He's become obsessed with hunting witches and the people live in fear of his judgment. As you explore the isolated Spanish village of Portonero, you'll discover no one is safe from the Inquisitor's blood-stained hands. Will you be the one who brings peace and justice back to the people? Put an end to Augustine's witch hunt! 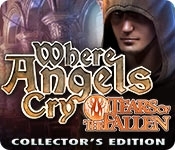 The thrill and mystery is back in Where Angels Cry: Tears of the Fallen, an engaging puzzle-adventure game! In the bonus game, uncover why Augustine was possessed and discover the Sheriff's love story, between him and his childhood friend. Do you have the courage to stop Augustine? Find collectible items and earn special achievements! 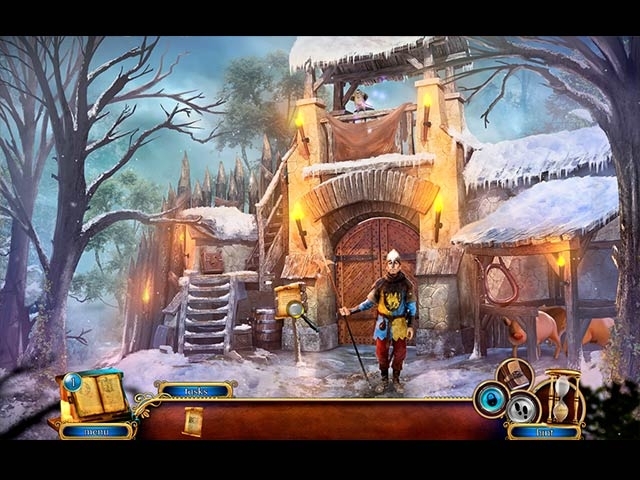 Replay your favorite mini-games and hidden object puzzles! Unlock wallpapers, concept art, and more! Uncover why Augustine was possessed in the bonus game!